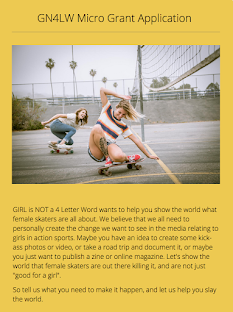 Girl is NOT a 4 Letter Word: Pro Skater, Minna Stess, Volunteers With SkateMD. 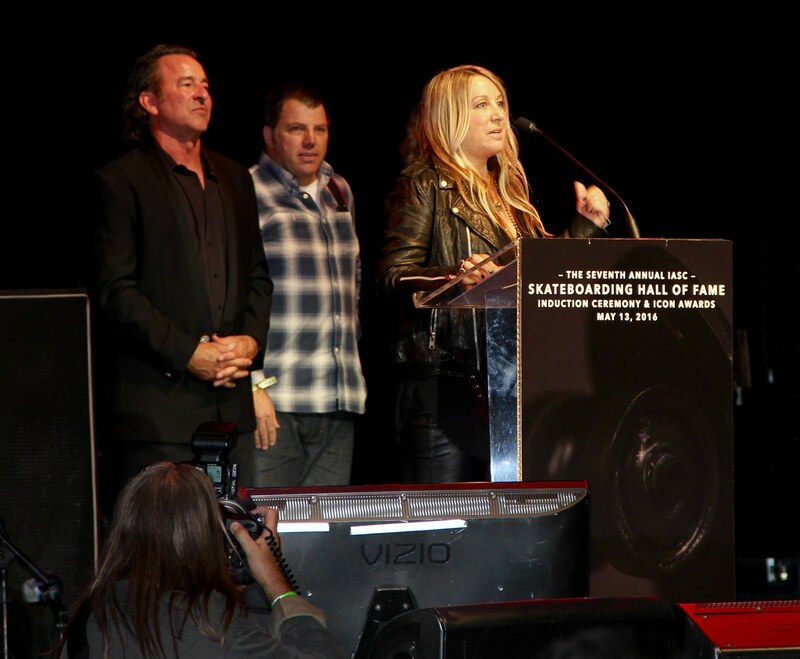 Pro Skater, Minna Stess, Volunteers With SkateMD. As most of you know, GN4LW team rider, Minna Stess, has been temporarily sidelined by an injury that required immediate surgery and now she's deep into some serious healing time! 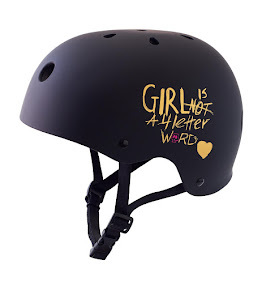 But her doctors gave the go-ahead for Minna to volunteer with an awesome 501c3 organization called SkateMD at a clinic they put on this past weekend, and it was a fantastic way to remember that skateboarding is not all about comps, sometimes it's about teaching others, and giving back. It was terrific seeing that Minna was able to work with little Leah most of the day and get her up and riding. They bonded so much that Minna even gave Leah the raffle prize she won so Leah could go home with her very own skateboard. Way to stoke a young girl out and get her hooked on skateboarding Minna! We love that! 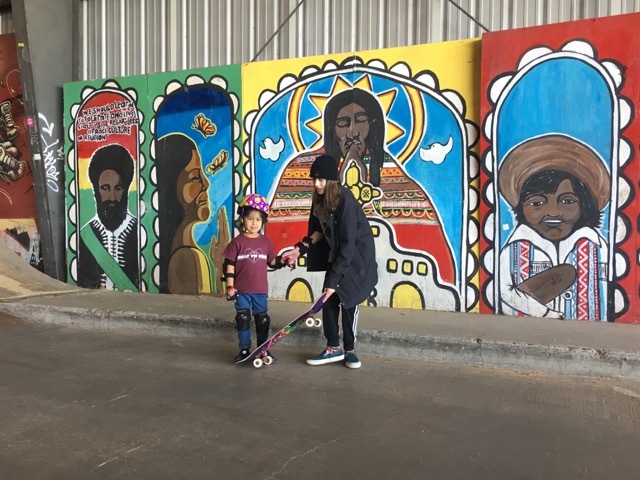 So next time you're sidelined by an injury and can't skate, see about volunteering your time like Minna did - it's a great way to feel good and give back through skateboarding! 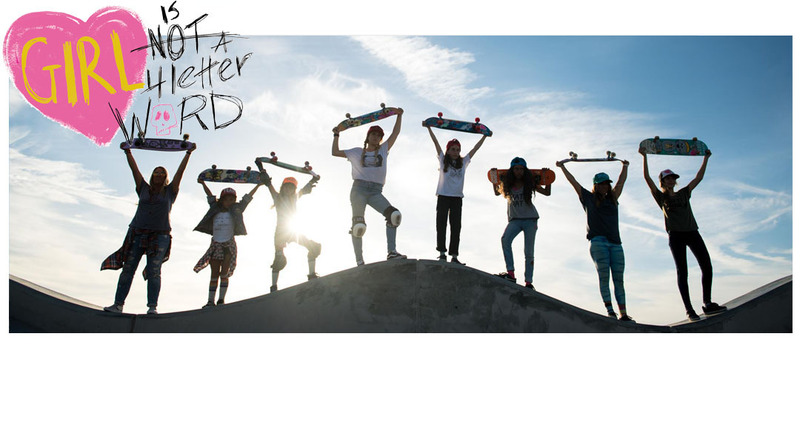 If you'd like to know more about the work SkateMD does or about being a volunteer, please check out their site HERE for more info. 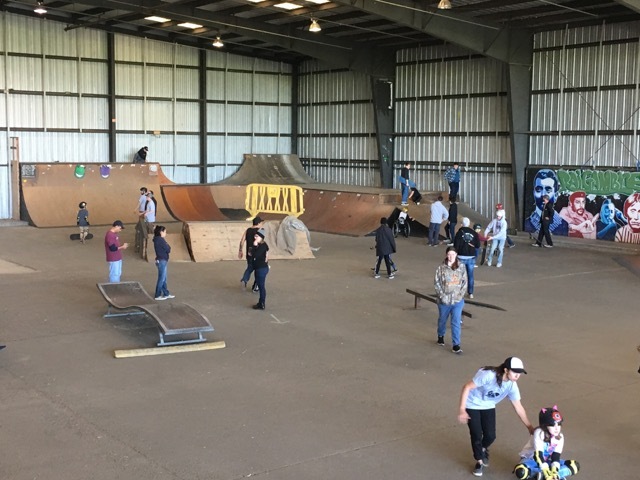 SkateMD is an all volunteer, Northern California based 501(c)(3) non-profit organization founded by Melanie Tillotson (the "M") and Andrea "Drea" Bibelheimer (the "D"). Inspired by each other's personal passions and contributions to at-risk and special needs children, Melanie and Drea joined forces as "partners in kind" with a mission to heal hearts by spreading kindness and skateboarding to special populations of children facing developmental, physical, emotional, or family challenges. The SkateMD program was created in 2014 as our heartfelt response to a viral video of a hate crime against a teenage boy with Autism. 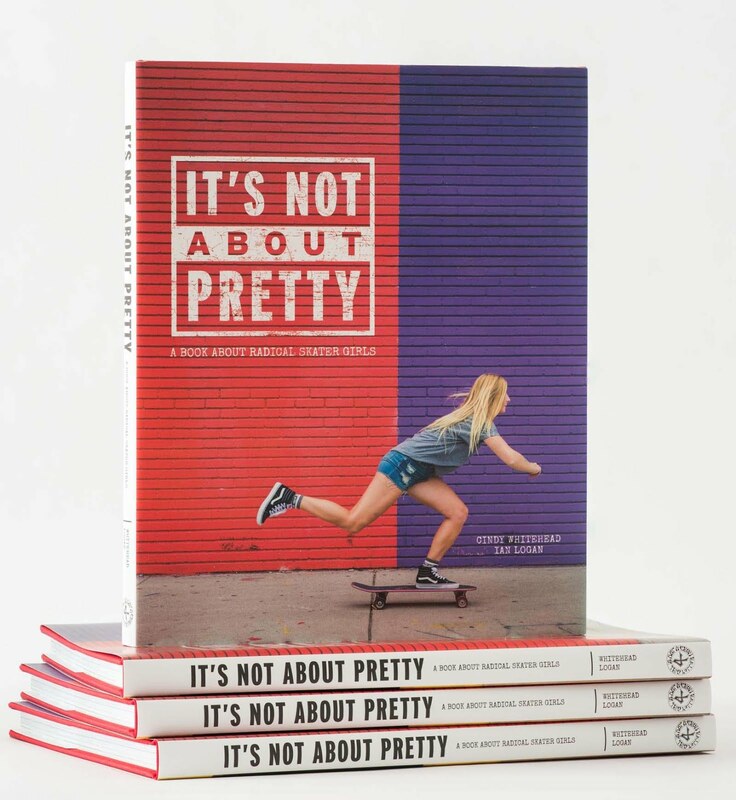 As members of skateboarding families and strong advocates of kindness, Melanie and Drea set out to empower children with exercise, positive interactions, and fun while increasing tolerance, compassion, and support within the community.